In addition to an emphasis on reading, writing, and math, A+ Children’s Academy Community School offers a strong curriculum, which includes science, social studies, health, visual art, music (vocal and instrumental), drama, dance, and physical education. What makes A+ Children’s Academy unique is that it emphasizes the fine arts as an aid to teach all core subjects sot the student can utilize both sides of their brain to retain the knowledge through experiential learning. By teaching children how to read music, doors open to their creative side, which will help them grown in their core subjects, including reading and math. We do not audition children and it is not our intention to try to create superstars. The mission is to provide children with an education that is experiential and will be applicable to the child’s growth throughout their educational and professional careers. 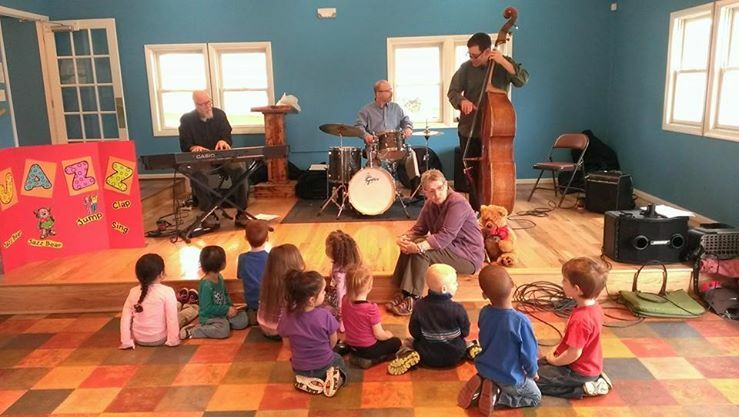 We partner with local arts organizations, such as the Jazz Arts Group and the Columbus Children’s Theater, as well as highly-qualified dance and instrumental professionals to give our students a wide spectrum of opportunities to explore many forms of music and movement so that they will gain a great appreciation for all the arts, an even greater appreciation for themselves as they become culturally balanced. Our curriculum is aligned with the State of Ohio standards.